Experimenting in the kitchen is a majorly fun, creative way for a group of teenage girls to spend a slumber party. 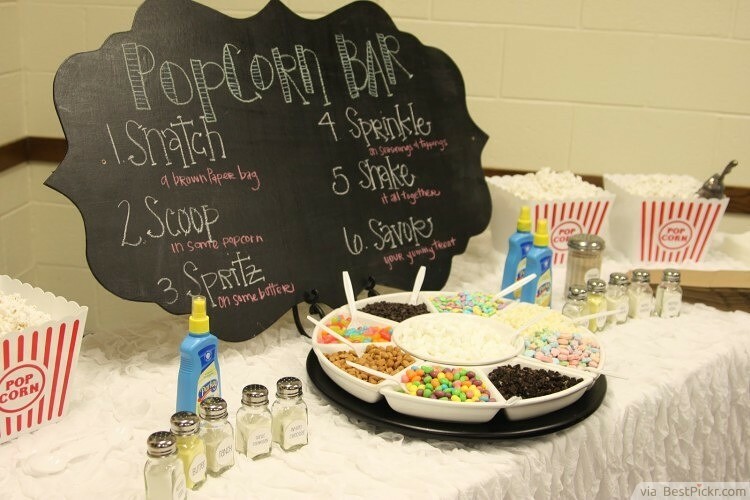 Get busy making the evening's treats such as homemade pizza, ice cream and cupcakes, or even set up a popcorn bar to create some interesting new flavors! It's a fun way to ensure that everyone will be fed for the night; come the morning, another brilliant idea is to make pancakes and waffles for breakfast! 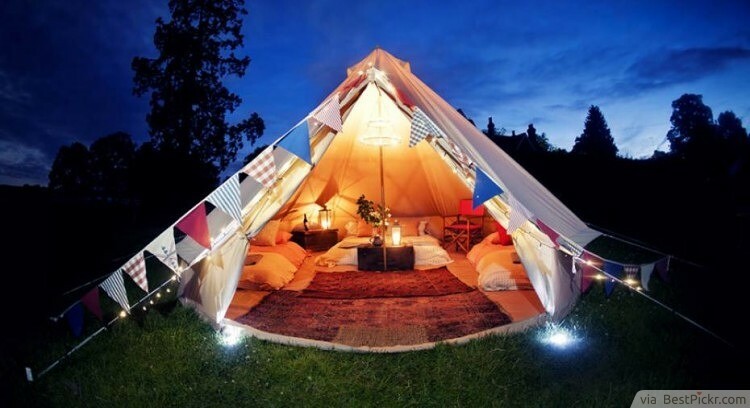 Camping isn't a typically enjoyable idea for a slumber party for teenage girls, but glamping is another matter! This is 'glamorous camping', where setting up a tent in the garden can include comfortable mattresses, strings of fairy lights, soft furnishings and even a portable heater. This idea gives the ultimate cosy den to teenage girls, which is one of the most enjoyable things that you can have at a sleepover! Teenage girls are on the brink between childhood and adulthood, and they enjoy pushing the boundaries. 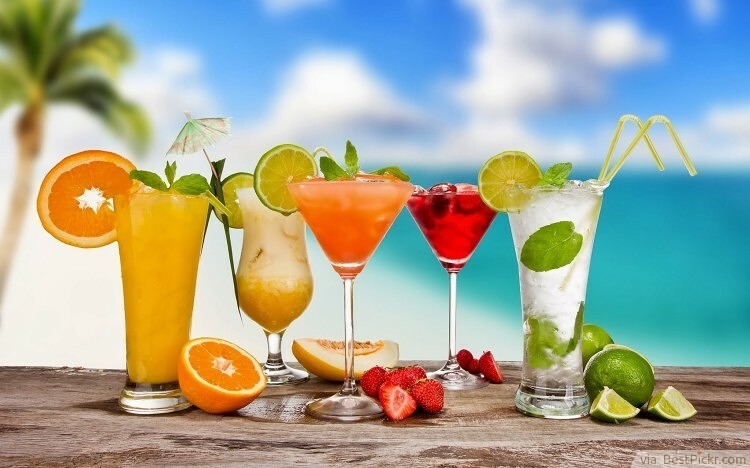 A safe way to allow them to feel grown up is by creating a selection of mocktails – otherwise known as non-alcoholic cocktails. They’ll have fun mixing all the different fruity drinks, sparkling water and herbs to come up with their own signature drinks. Serve them in tall glasses or martini glasses for an added sophisticated touch that will leave any teenage girl feeling classy and grown up – in a totally safe way. 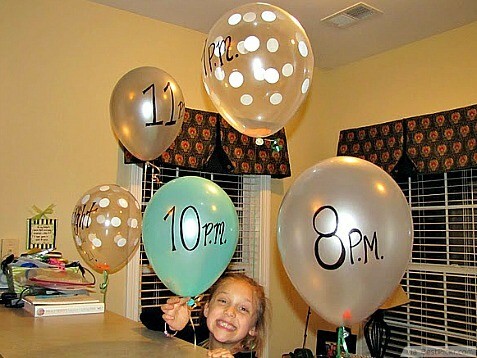 Turn your balloons into more than accessories by writing the schedule of your slumber party on them and enclosing a piece of paper with further instructions for each event inside . 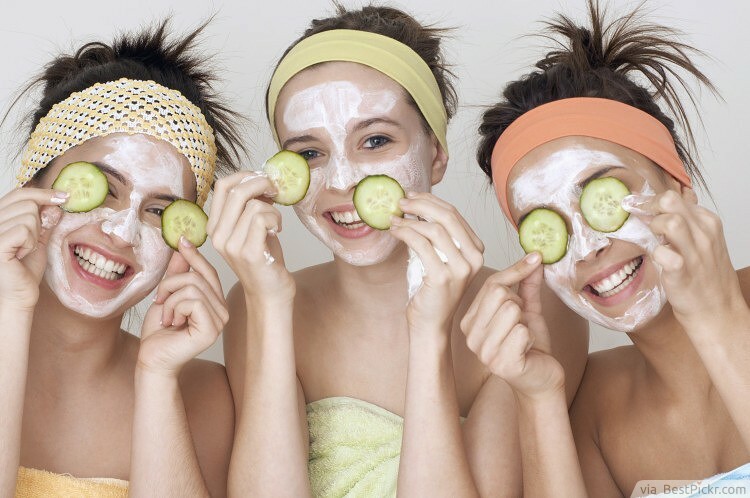 Every teenage girl should spend time pampering herself, so this is such a fun idea for a sleepover. Paint each other's nails and apply nourishing masks to the face and hair - another enjoyable idea is to make your own beforehand! 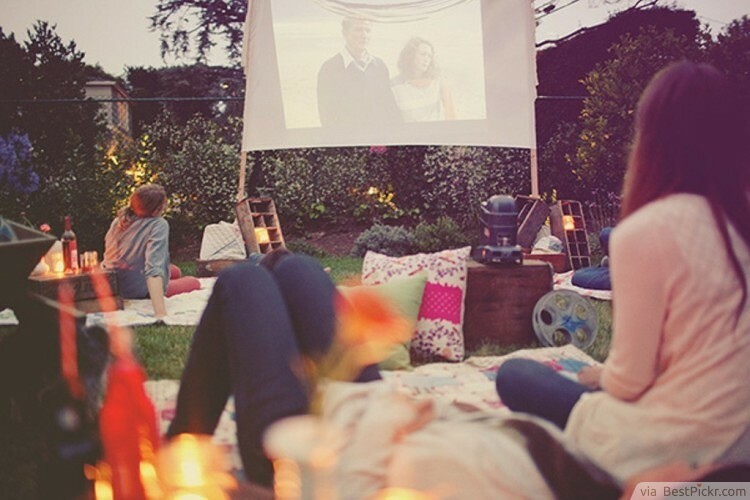 This is the ultimate girly night in which teenage girls will love! 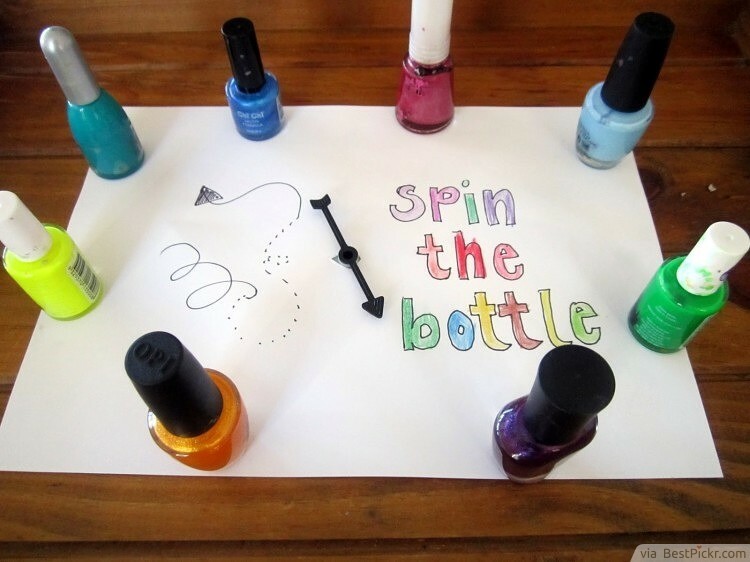 Turn spin the bottle into an even funnier game by adding nail paints to it. Ask the girls to come with their nails unpainted to get them colored on the spot. What color will it be? Pillows are one of the key ingredients of a great slumber party, especially if you plan to have a pillow fight. 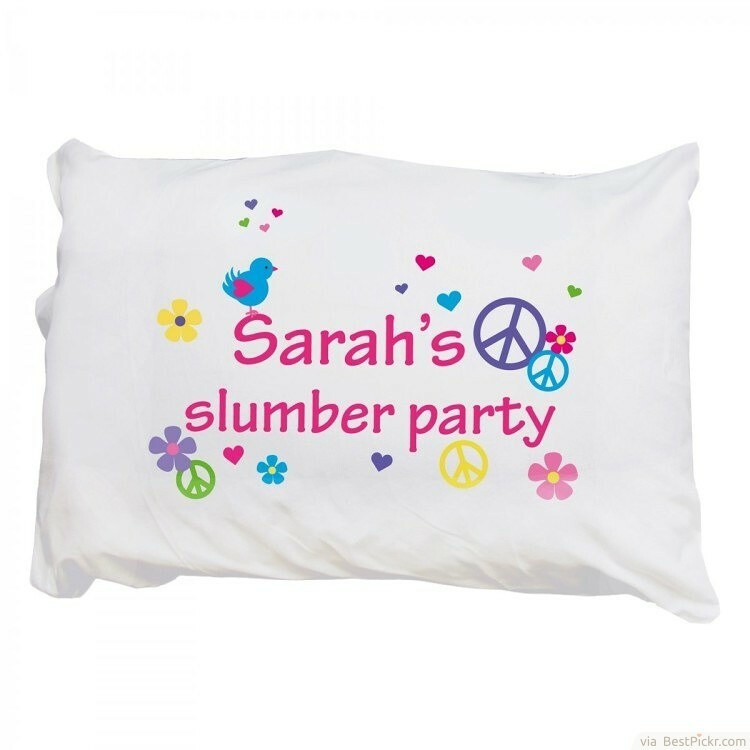 Printing personalized slumber party pillowcases is a fast and inexpensive way to add charm to your party without breaking the bank. 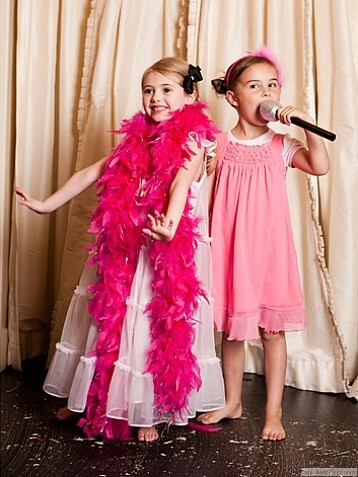 You don’t have to paint the walls pink to bring color to your slumber party. 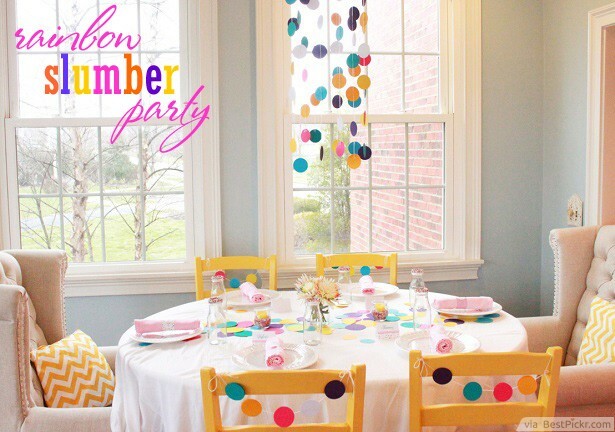 Use colorful table, chair, and wall decorations instead. You can print and cut out these accessories yourself or buy them from party shops. Free up a corner of the room and turn some bedsheets into an improvised curtain for a karaoke scene. Make silly costumes or accessories available to make everything even more fun.